Thread: What is this Derby ? Derby 1 any ideas ? 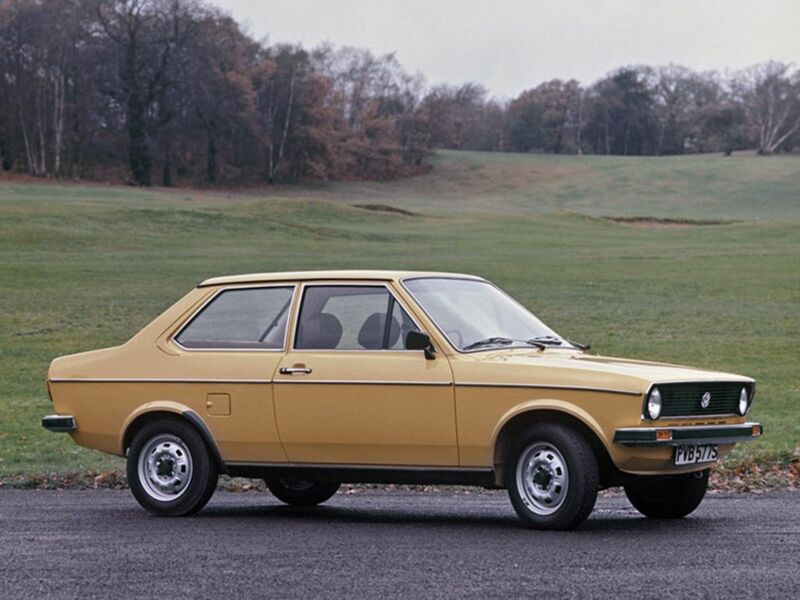 It is a type 865, basically a Polo 1 (Audi 50) with a boot built between 04/75 until 09/81.